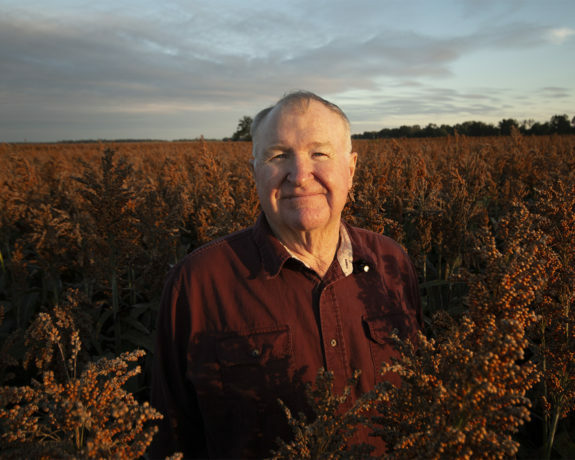 In 1985, there were more than 18 million acres of grain sorghum planted in the U.S. 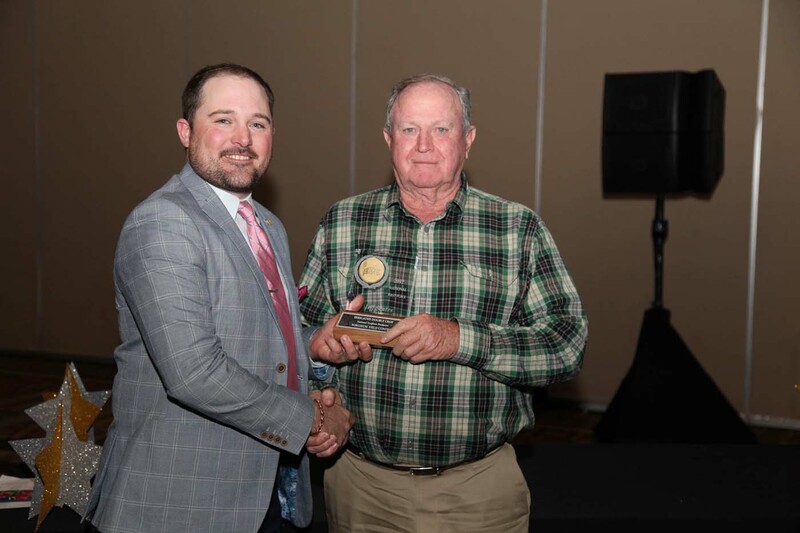 The National Sorghum Producers (NSP) Yield Contest was started to increase membership, and educate producers on new management techniques. 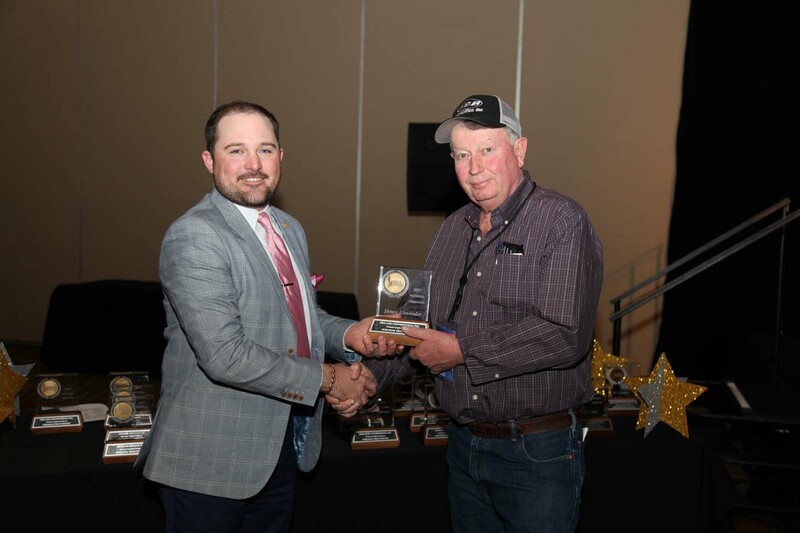 Today, the Yield Contest provides sorghum farmers with the opportunity to showcase their sorghum crop, competing with farmers across the Sorghum Belt. 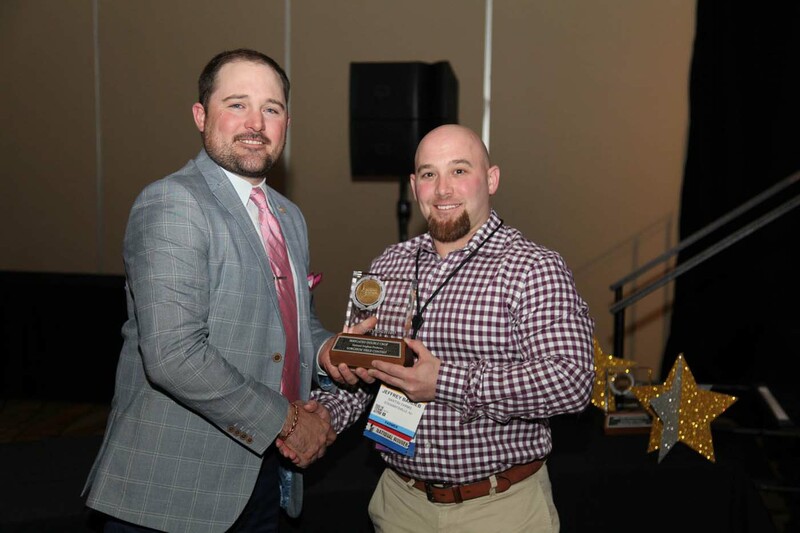 This contest allows our industry to recognize some of the best growers in the U.S. and helps farmers to grow and learn from one another. 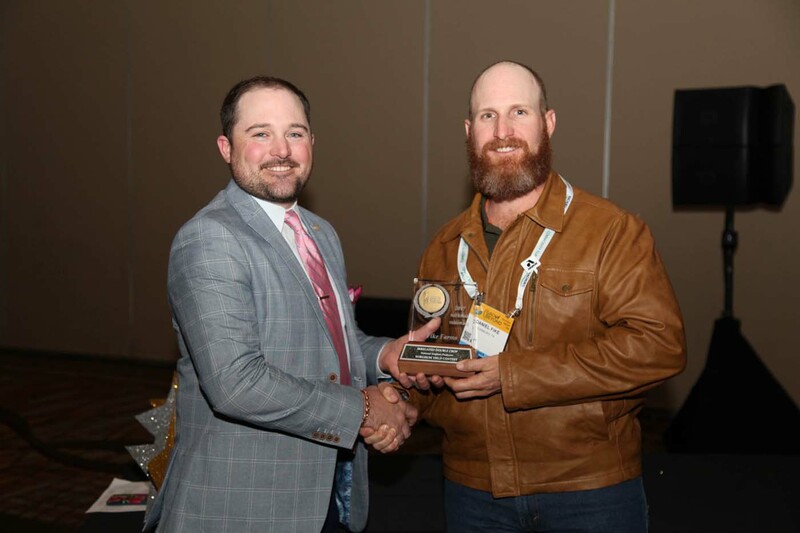 Registration for the 2019 Sorghum Yield Contest is now available! 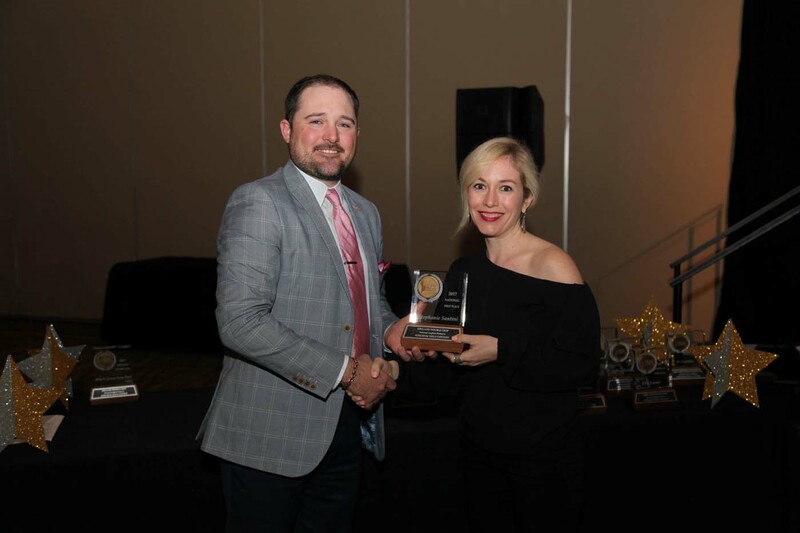 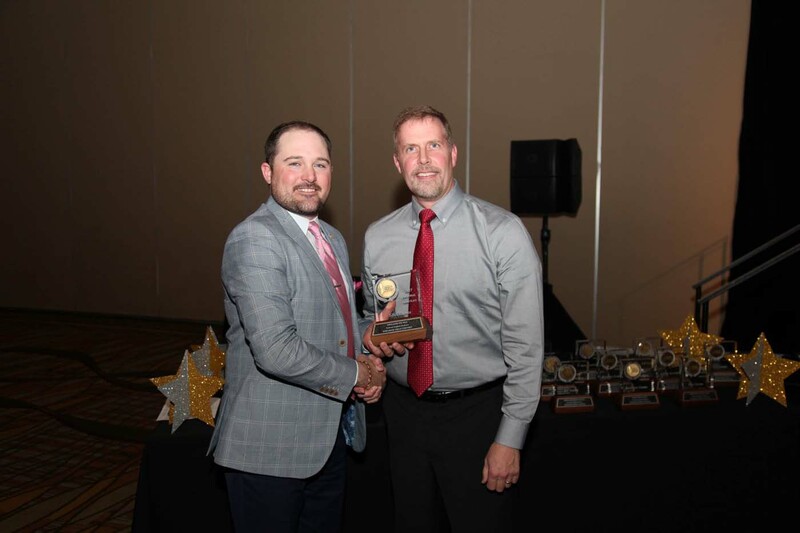 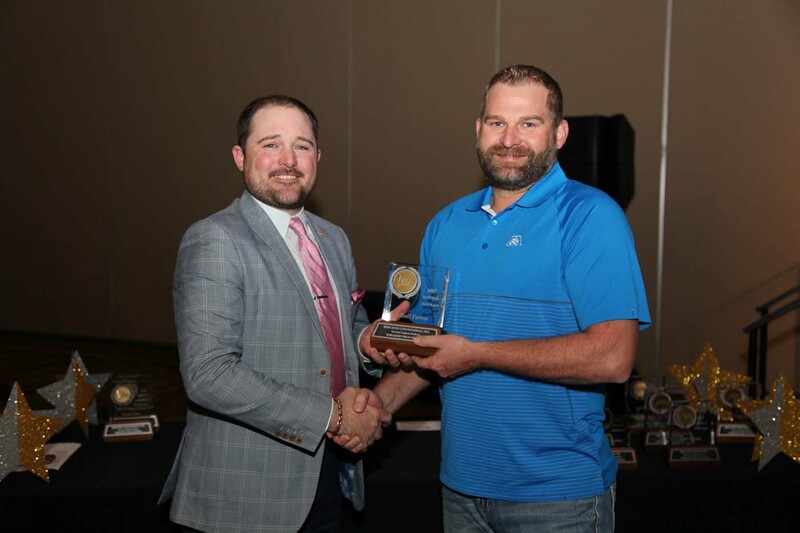 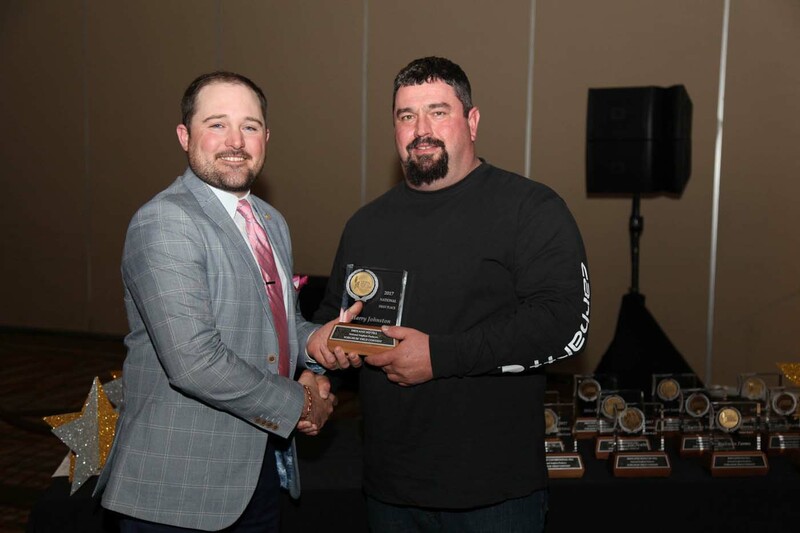 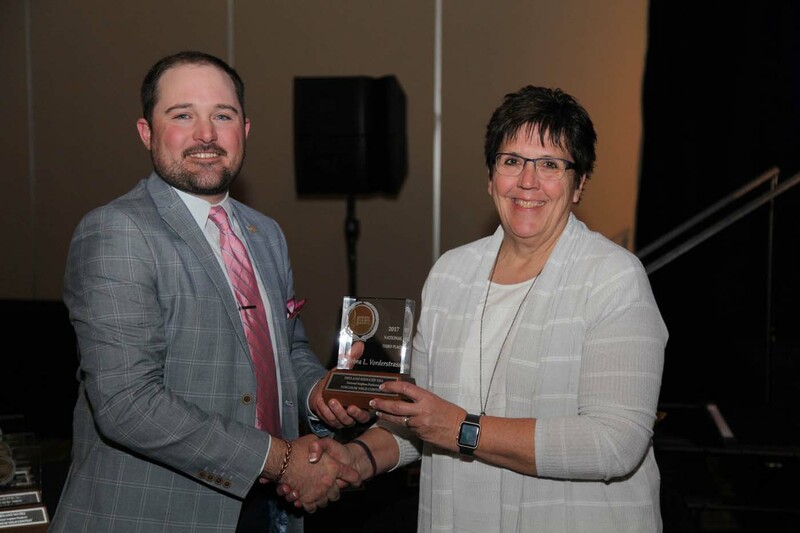 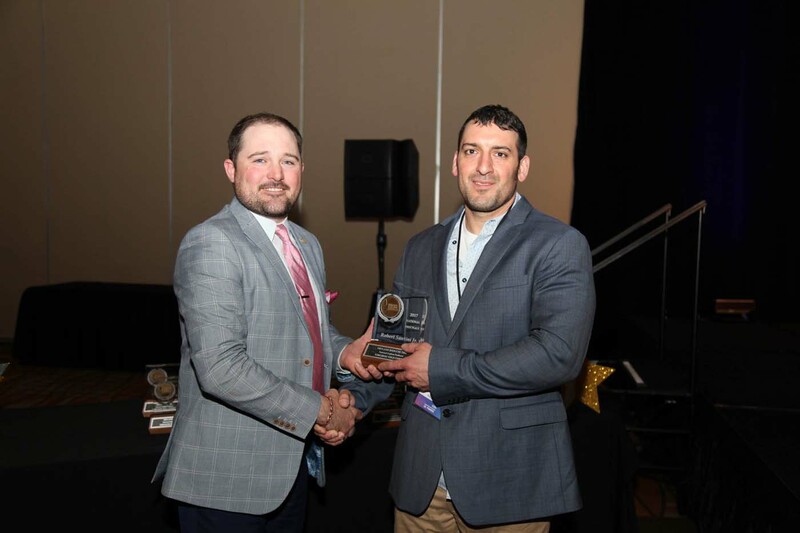 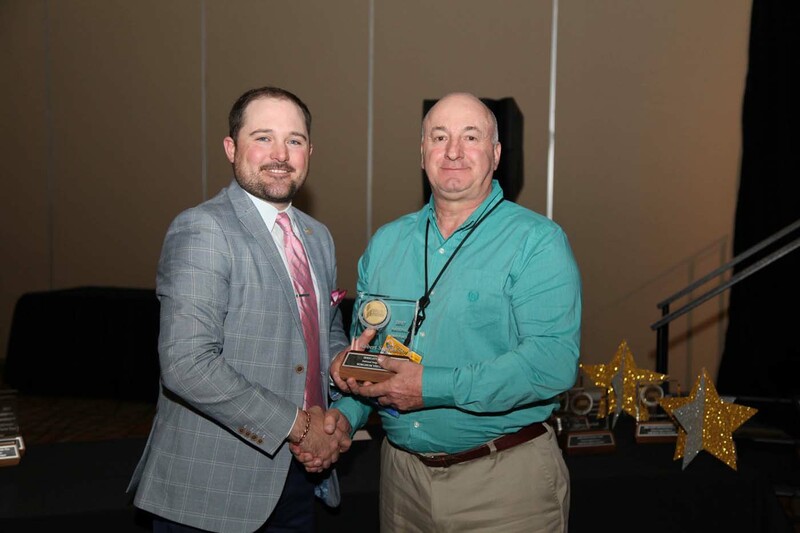 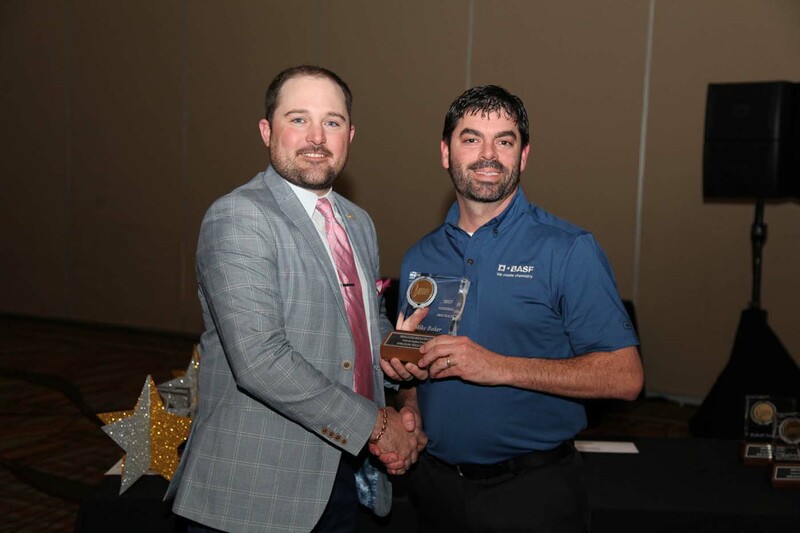 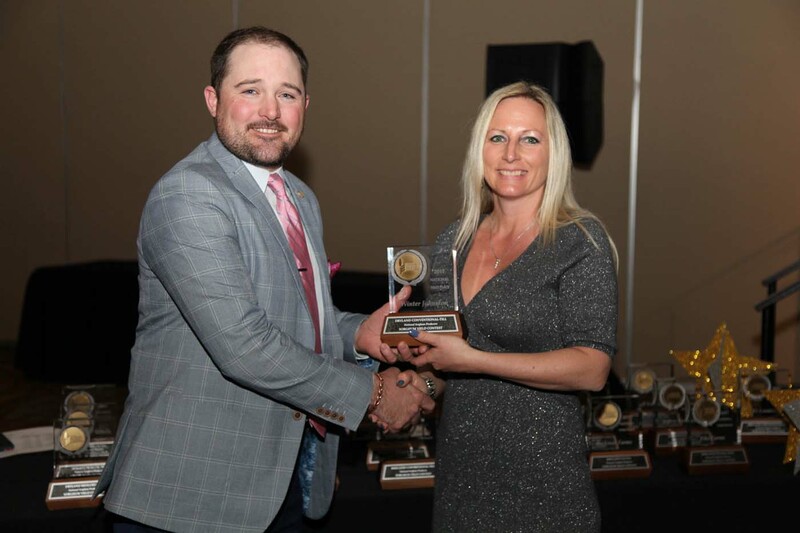 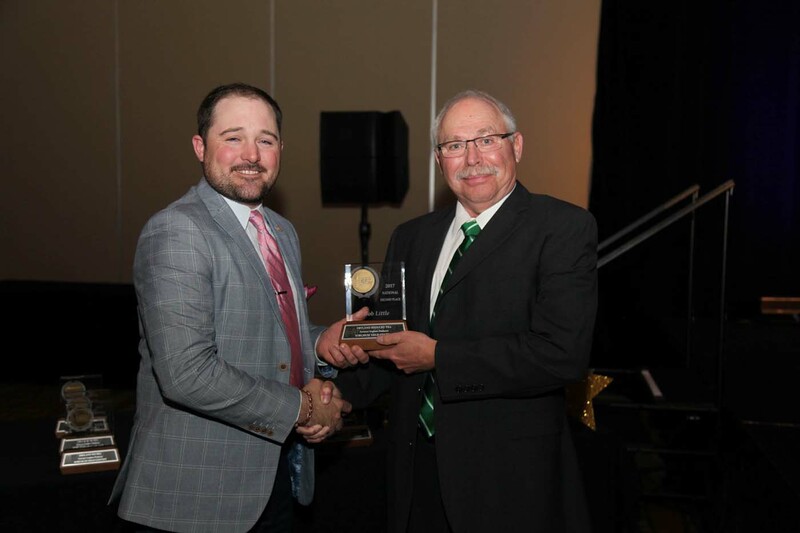 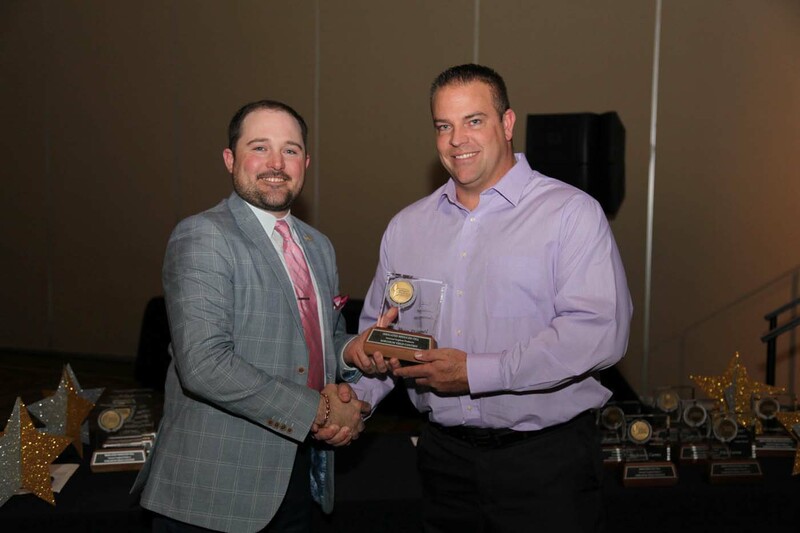 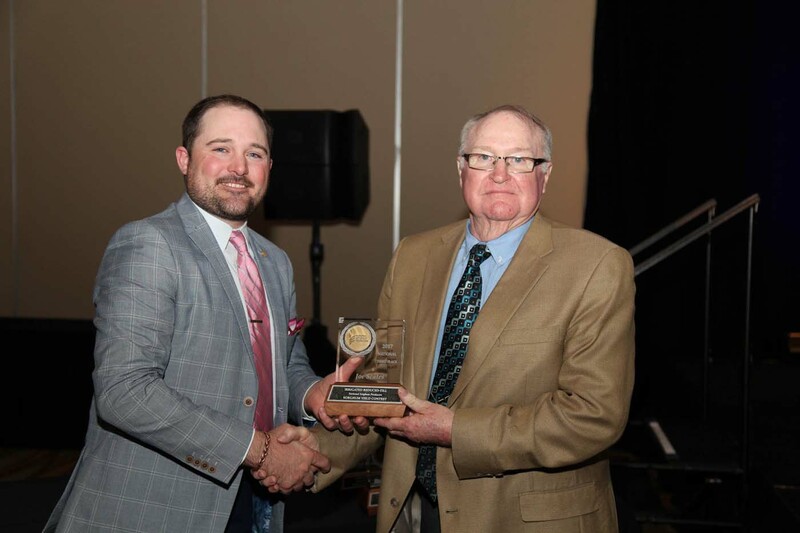 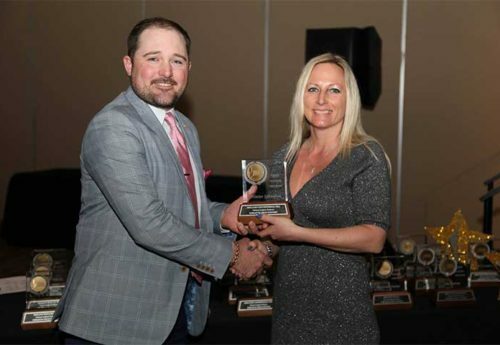 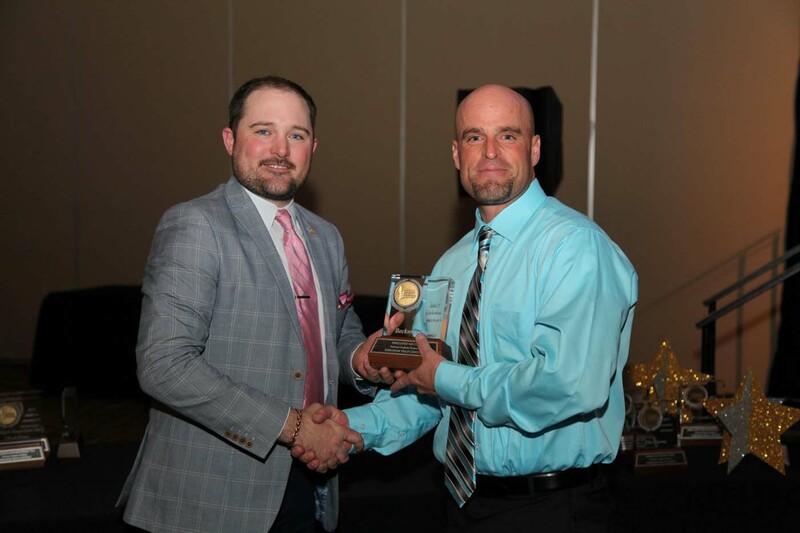 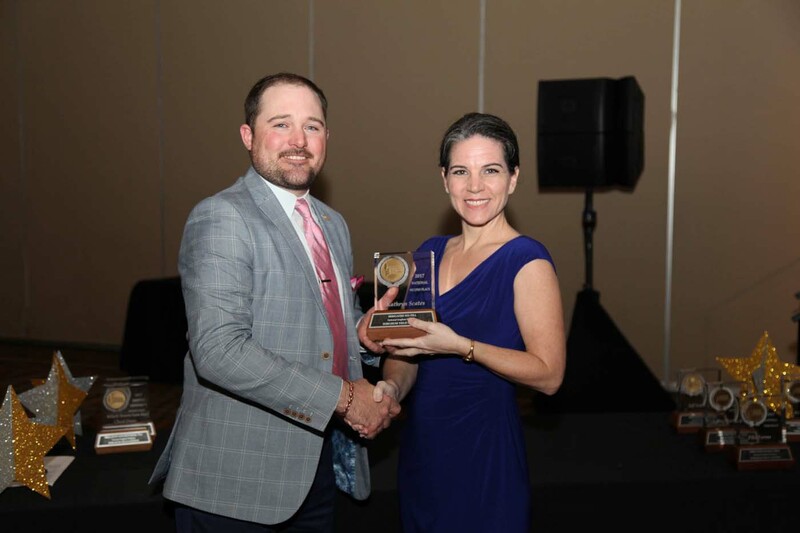 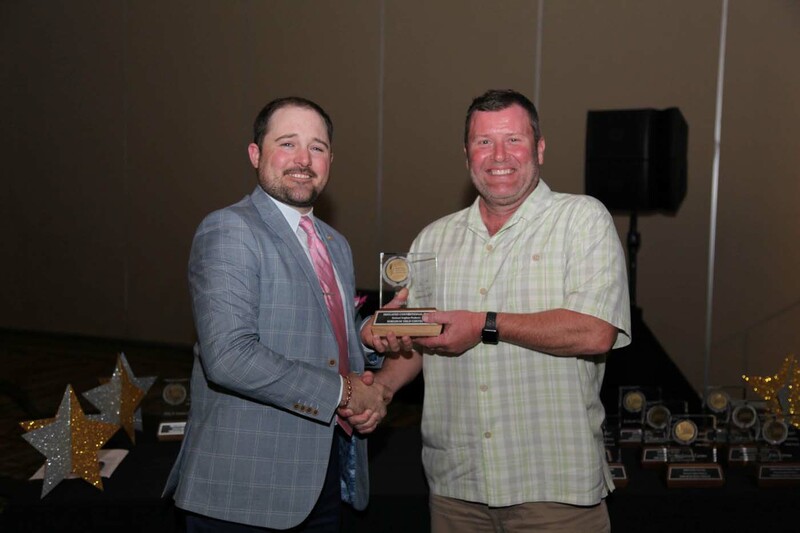 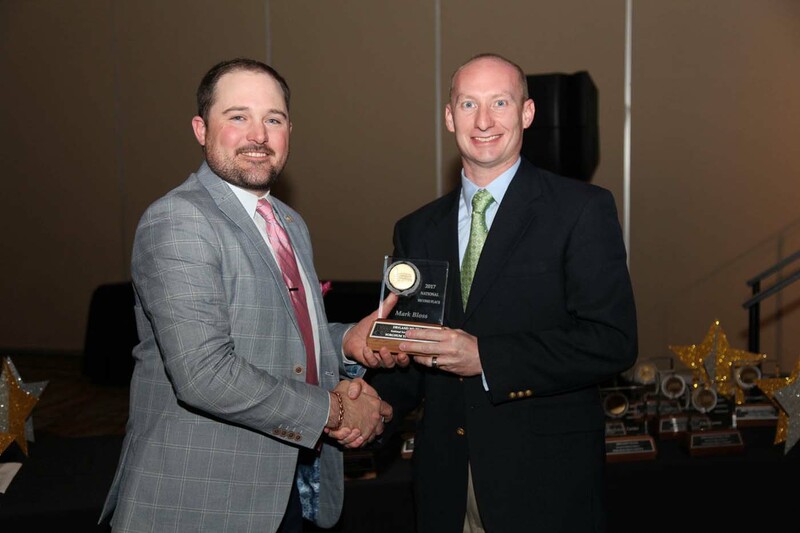 NSP Yield Contest winners are recognized each year at an awards gala in conjunction with Commodity Classic. 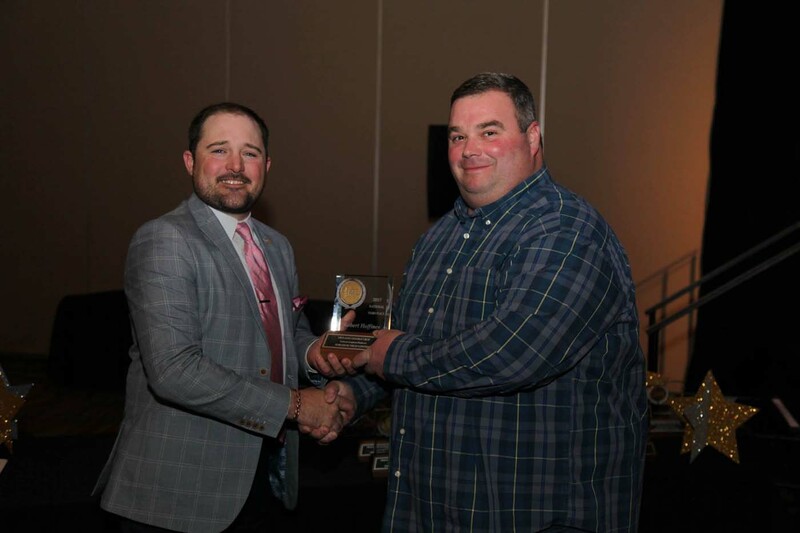 They are also recognized in the spring edition of Sorghum Grower magazine, NSP’s weekly e-newsletter Sorghum Notes and on the NSP website. 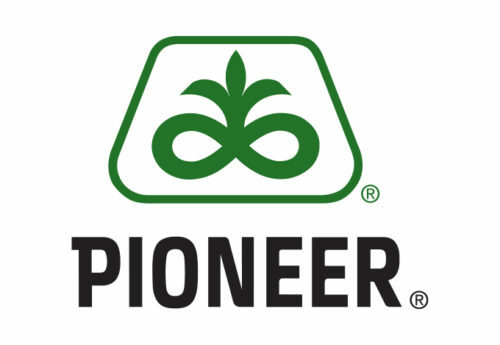 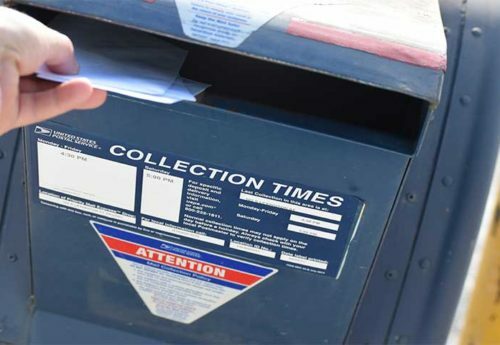 Questions About the NSP Yield Contest? 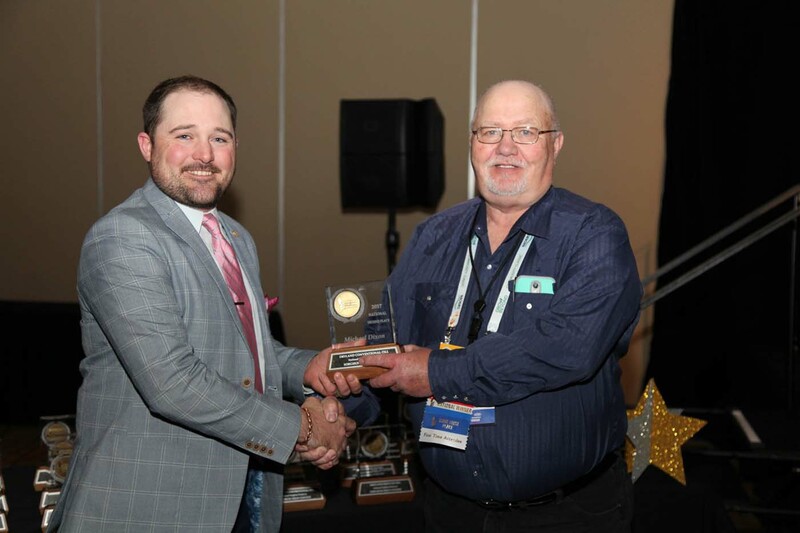 For more information about the contest, please contact Debra Lloyd at debral@sorghumgrowers.com.